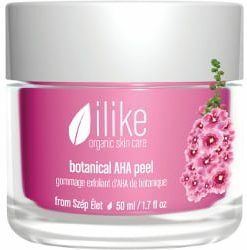 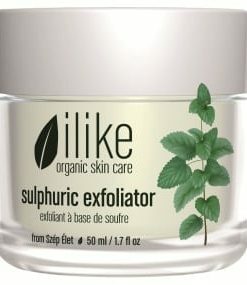 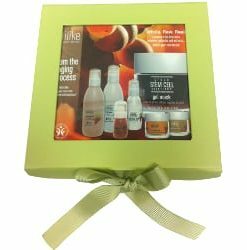 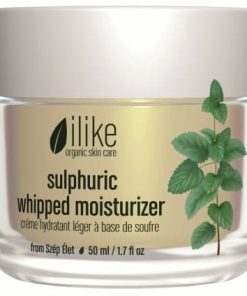 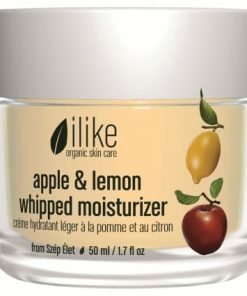 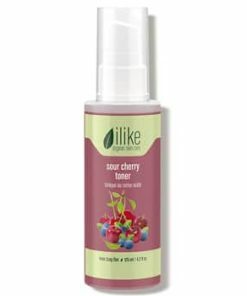 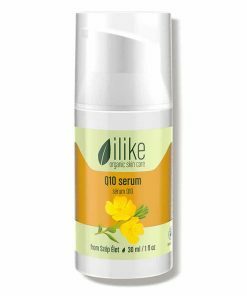 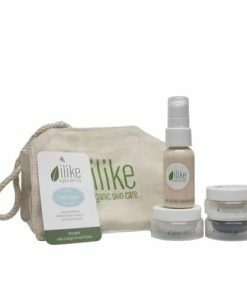 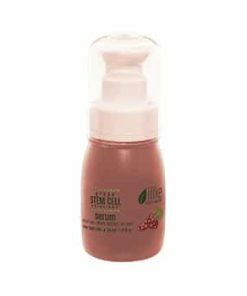 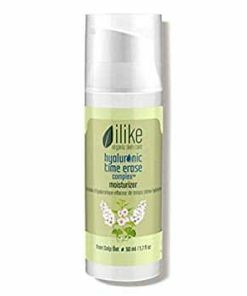 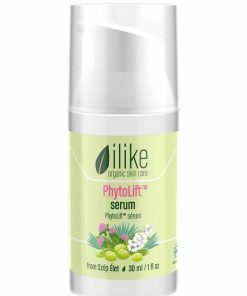 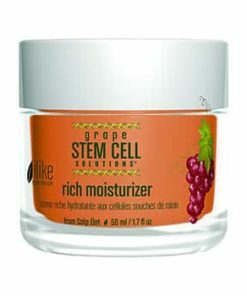 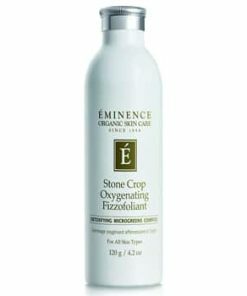 Ilike Organic Skin Care Spinach and Horsetail Exfoliator removes dead skin cell build-up to smooth and revive the skin. 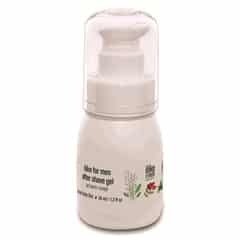 Peppermint oil refreshes and brightens tired skin while helping control excess oil production. 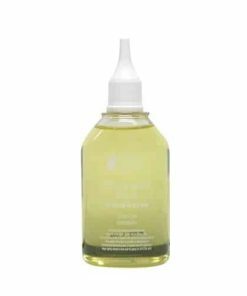 Horsetail provides astringent benefits that helps combat acne. 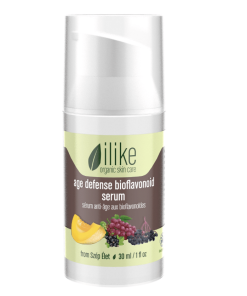 Bioflavonoids assist vitamin C in repairing and renewing the skin. 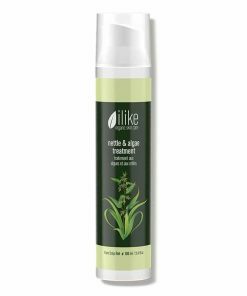 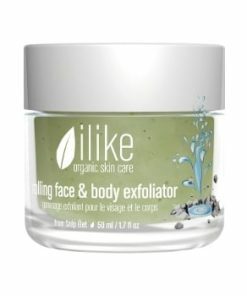 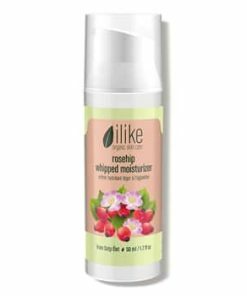 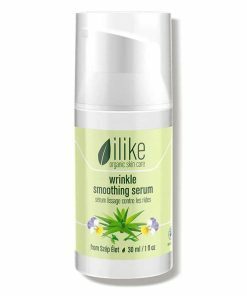 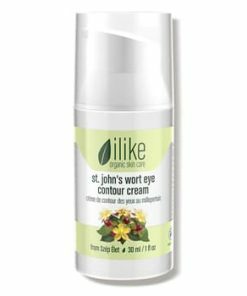 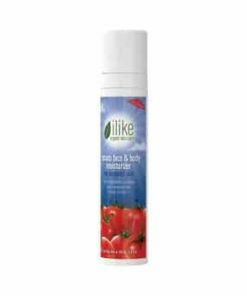 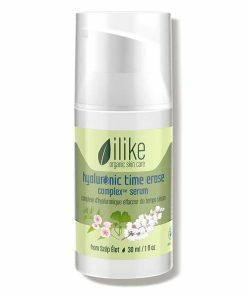 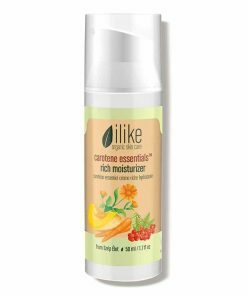 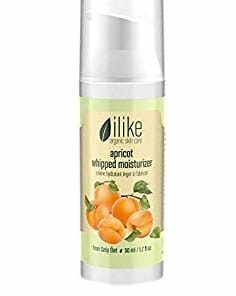 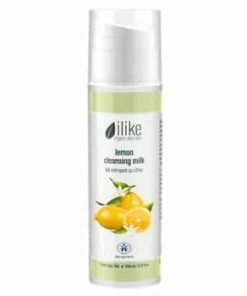 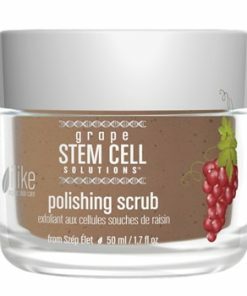 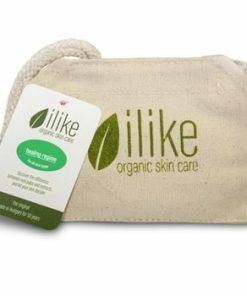 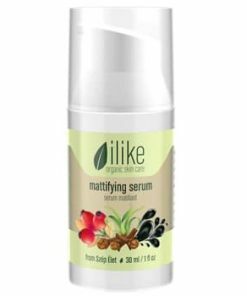 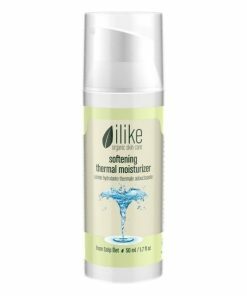 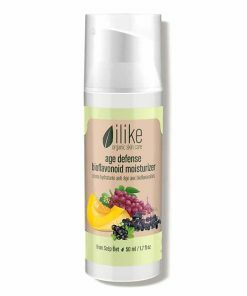 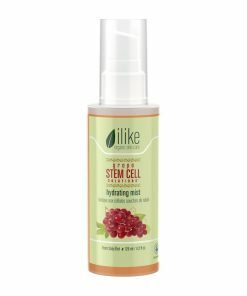 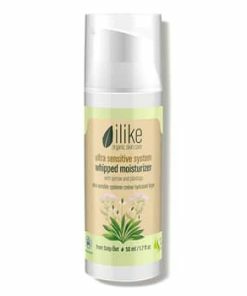 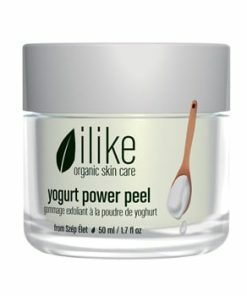 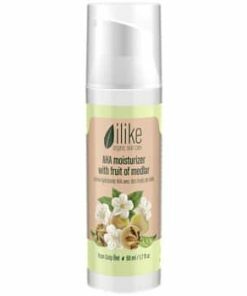 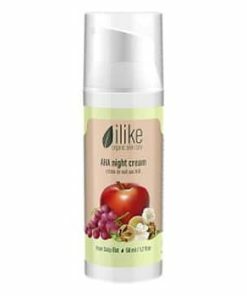 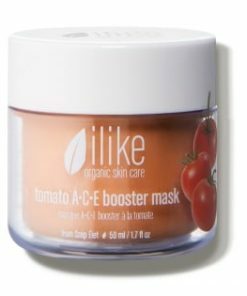 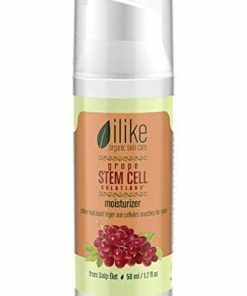 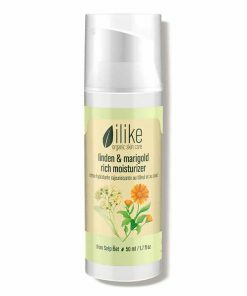 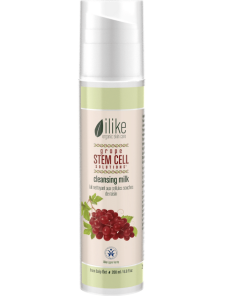 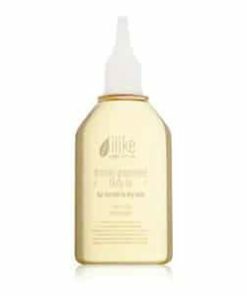 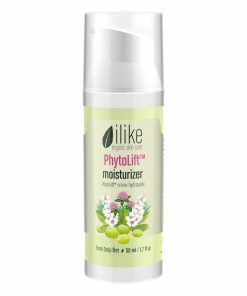 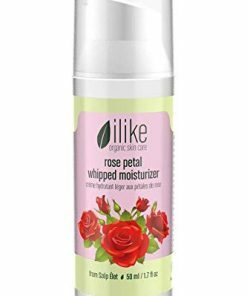 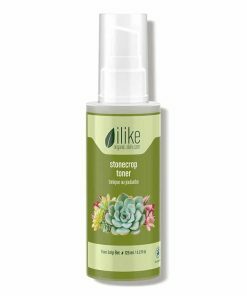 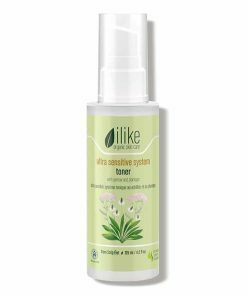 ilike Spinach & Horsetail Exfoliator is a fast-acting exfoliating and clarifying mask that eliminates impurities mildly and energizes skin with crucial vitamins, iron and bioflavonoids. 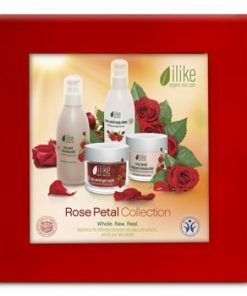 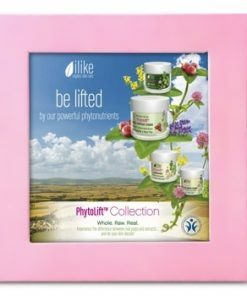 Your skin will feel great, be conditioned and encourages healthy skin. 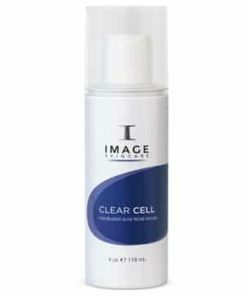 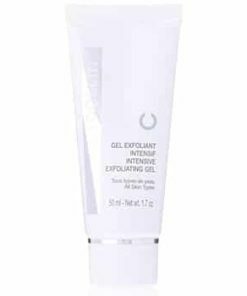 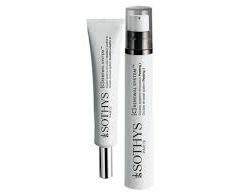 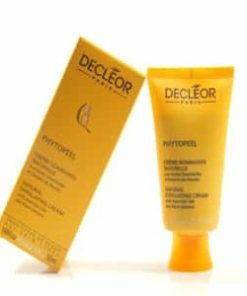 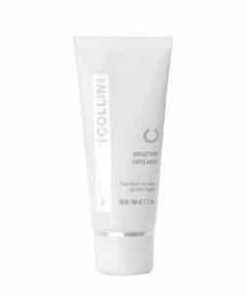 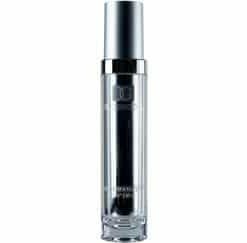 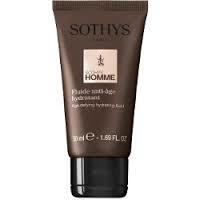 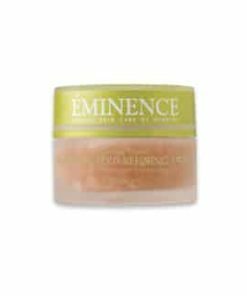 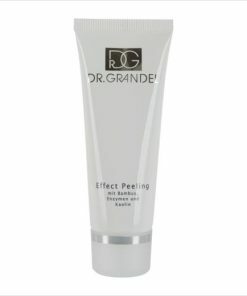 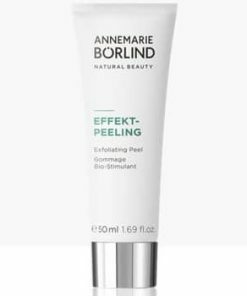 Softens and eliminates dead keratin cells. 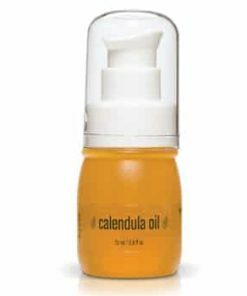 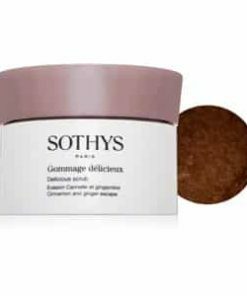 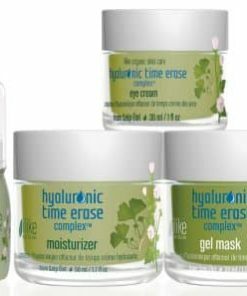 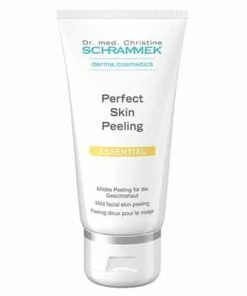 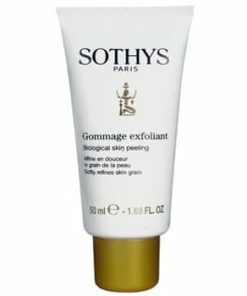 Composes and soothes the skin. 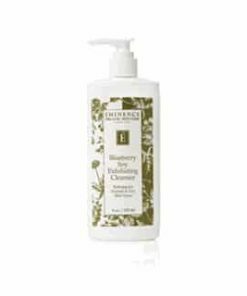 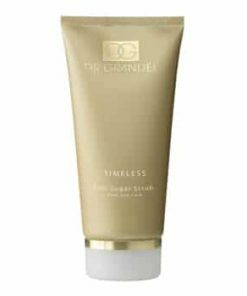 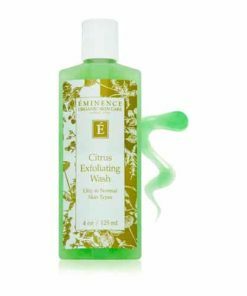 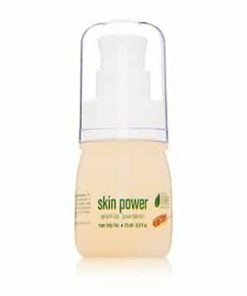 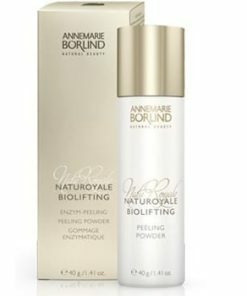 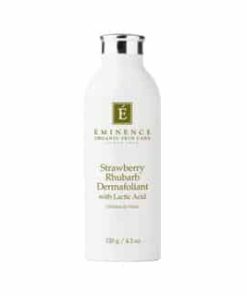 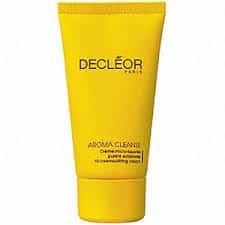 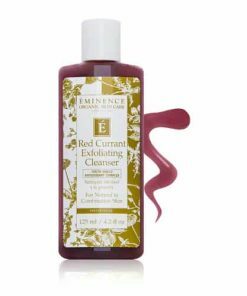 Encourages the natural self-cleansing process of skin. 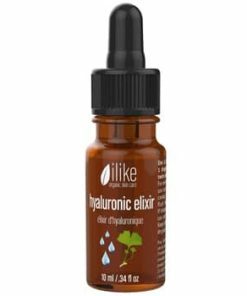 Rushes skin with vitamins, bioflavonoids and iron. 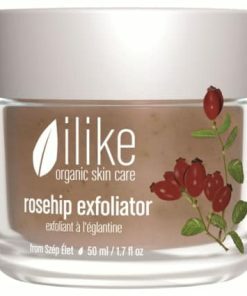 First, clean your skin. 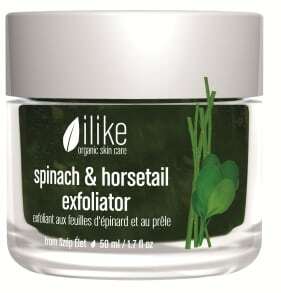 Then, put ilike Spinach & Horsetail Exfoliator onto your face and/or body using circular movements. 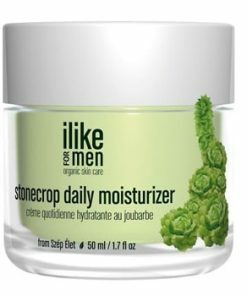 Leave on until it dries (a couple of minutes). 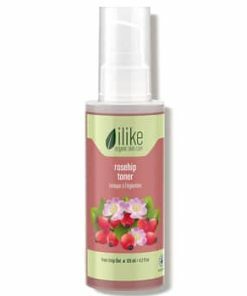 Take product off by rubbing skin with the same circular movements. 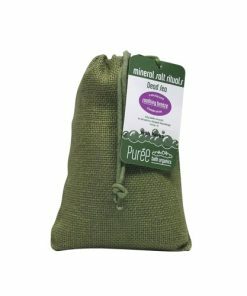 Eliminate residue with a moist towel or rinse off completely with clear water. 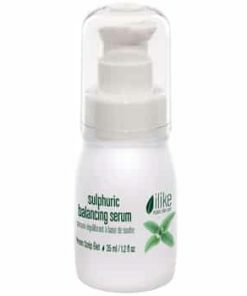 Water/Aqua, Glycerine, Mel, Methyl Hydroxyethyl Cellulose, Spinacia Oleracea, Equisetum Arvense, Zea Mays, Xanthan Gum, Sodium Cocoyl Glutamate, Sodium Salicylate, Salicylic Acid, CI 75810 (Chlorophyll), Tocopherol (Vitamin E), Mentha Piperita, Cetyl Alcohol, Potassium Sorbate, Sodium Benzoate, Benzyl Alcohol.